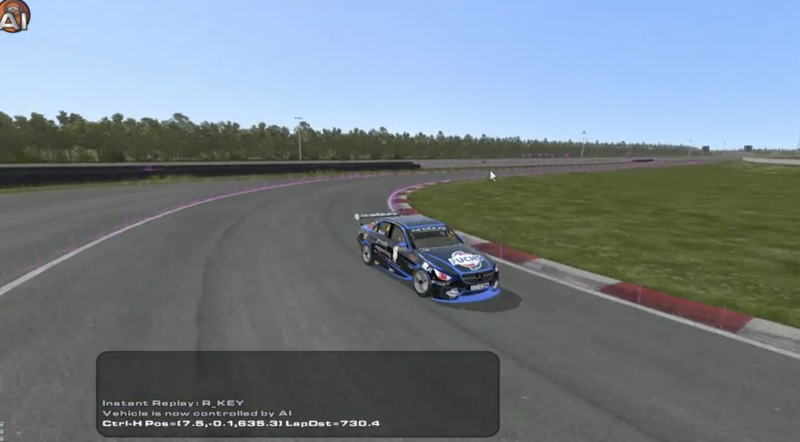 FVRFactor have released new preview videos of their upcoming FVR V8 Supercars 2014 mod for rFactor & rFactor 2. After creating various seasons of Australia’s most popular touring car series, the team has now tackled the current season that will see the addition of no less than three new car manufacturers as Nissan, Volvo & Mercedes Benz have joined the series this year. Unfortunately, work on the scratch-made mod has been slowed down by technical problems among the team that has caused them to lose plenty of already finished work. The team is recovering in fine fashion though, as the preview videos below show! Well, this is a great mod! Their 2012 mod on rF2 is already one of my favourites. looking very good like the sounds. cannot wait for the release. FVR release this yr ? or b4 next v8 season ? 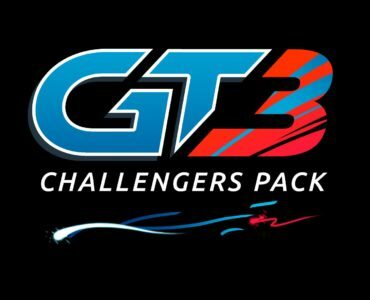 Are the V8 tracks available as well ? No tracks except for hidden valley in RF2. AC physics do not come close to RF2.. as for eye candy AC is ahead but RF2 is coming along nicely. FFB and physics are what i look for not eye candy when using a sim. But every1 to there own i say. Sure they do 🙂 Funny thing is that I find the FFB and Physics in AC much better than in rFactor 2. But no matter, I’m looking forward to this mod. Same about the tracks though 🙁 Are they planned as well ? Are you using a Logitech G25/G27? The steering wheel is not the problem. “rFactor 2 is outdated, physics are lacking when comparing it to A.C” you can’t be serious,lol! It doesn’t have these super realistic shaders. Well… most of the top F1 teams now using ISI’s software, include Ferrari. They changed not that long ago, so rather blame the software they were using before. RF2 is the best and the only sim on earth. F1 drivers use it no ac or iracing. Always updated the best FFB. AC is a little better in graphics but physics and tires arent that good. You have to compare AC with iracing And RF2 with real world. 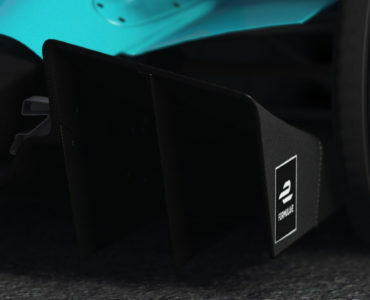 I would like to see these on Assetto Corsa too. If they manage to model the Volvo too that would be awesome. 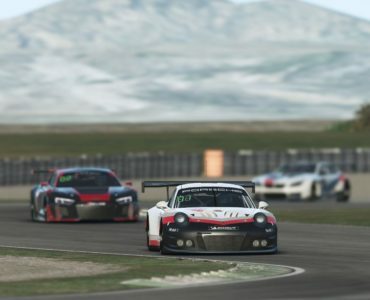 rFactor 2 is on fire lately. Now I just need more time to play with all these goodies. Nice! Looks like the 2014 models fix the AO. I have the previous version of them for rF2 and the over bright AO on the models are the one thing I wished they fixed the most. The cars themselves drive really well and are a blast to drive around VLM’s Mid-Ohio and ISI’s[Reiza’s] Sao Paulo.